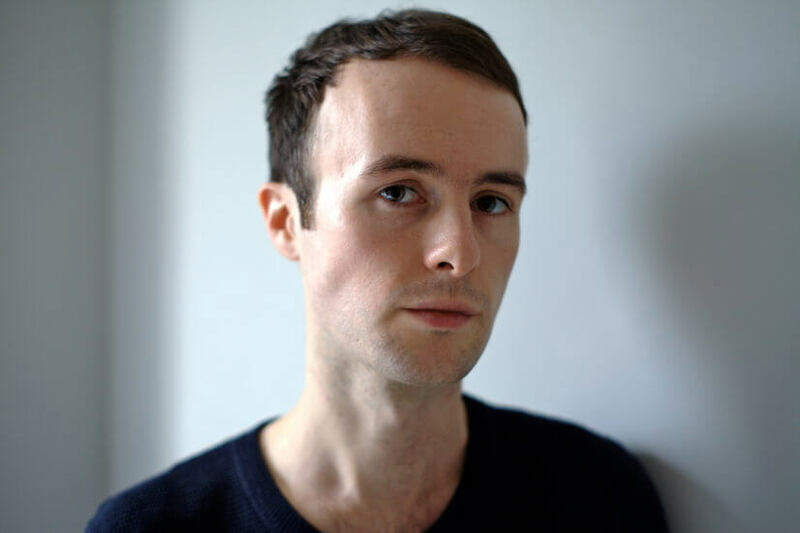 Edmund Finnis’ music displays a fascination with sound and melodic patterns, and his new piano trio promises to offer intrigue during Britten Sinfonia’s second lunchtime concert of the series. The programme traces chamber music’s roots back to Bach’s diverse exploration of the sonata form in Violin Sonata No. 1, via Martinů’s kaleidoscopic Trio Sonata. Find out more about Edmund Finnis and his new work here. Edmund Finnis’ work has been generously supported by donors to Britten Sinfonia’s Musically Gifted campaign. Buy a gift and create new music. Edmund Finnis discusses his new work with Dr Kate Kennedy. The talk will be released as a podcast – subscribe to Britten Sinfonia’s podcasts on Apple Podcasts and Spotify, or listen straight from SoundCloud and Audioboom. Dr Tim Watts leads a discussion with Edmund Finnis about his new work.